We are a fully licensed and insured home inspection company. Your next home purchase deserves the clarity and security of a 2020 Home Inspection. Our home inspection services are backed by a professional license and fully insured. A home is a substantial investment. Understand the condition before you purchase. New home safe? Our inspection can reveal potential risks and suggestions on how to mitigate. Arranging your inspection is easy. We accommodate almost any schedule. Welcome to 2020 Home Inspection a licensed and insured home inspection company. 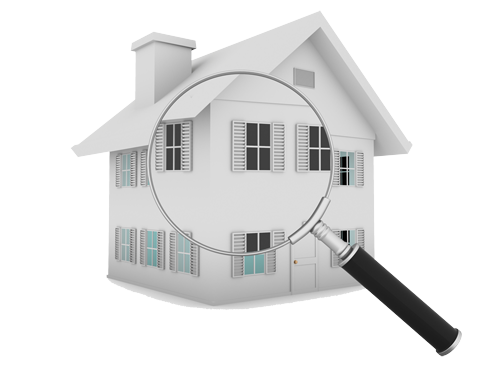 We are specialists in the pre-purchase inspection and evaluation of single family residential properties. We provide home inspection services in Lincoln County, Nevada and Iron County, Utah. Our inspection service will provide the home purchaser with a professional, quality inspection that matches the significance of the purchase you are about to make. With our years of experience, education, licensing and knowledge you will receive the very best. We are easy to reach and here to help. Letting you make informed decisions.